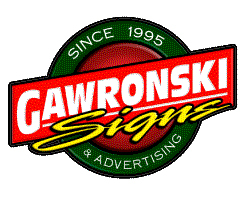 It is the Goal of Gawronski Signs & Advertising to provide the highest Quality Service and Products to the commercial sign buyer, and to do so at the best value possible. 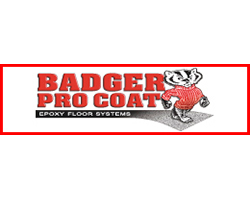 "I'd rather explain my price than apologize for poor quality"
Your next sign is just a call away. 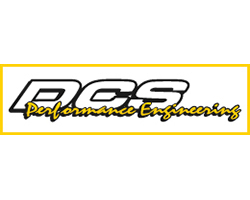 Our friendly and professional staff will help you with all of your sign needs.